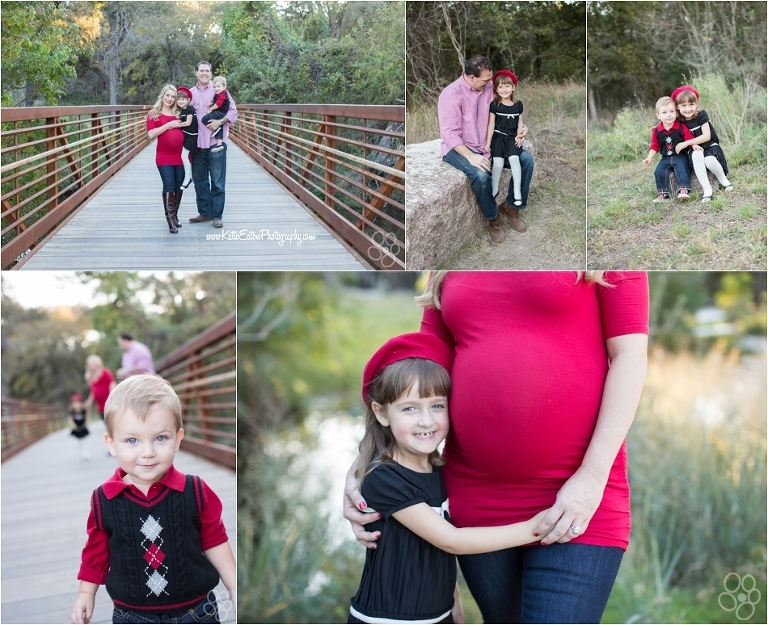 This sweet family of four is soon to be a family of five! What a lucky little baby girl to be joining in the fun! 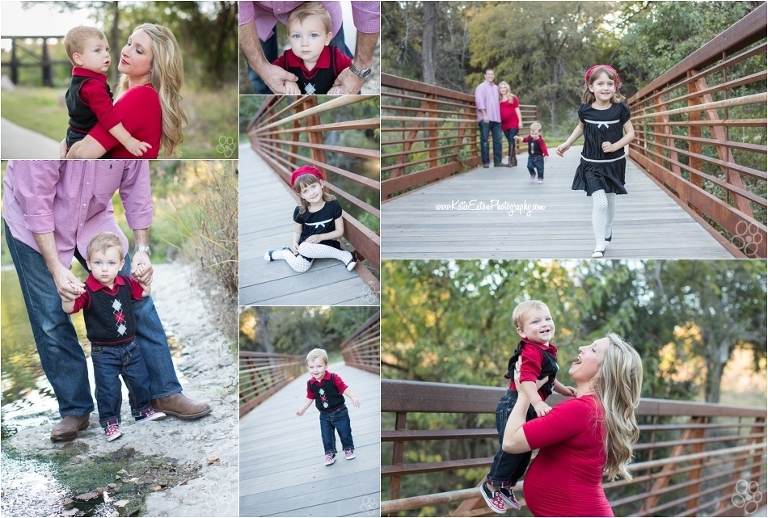 I hope you love your sneak peek!